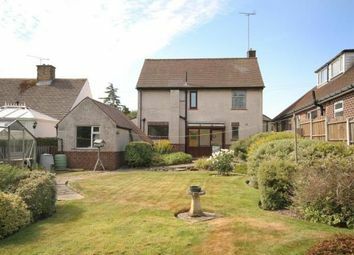 A three bedroom detached house requiring modernisation but offering scope for extension and improvement and standing in delightful gardens. 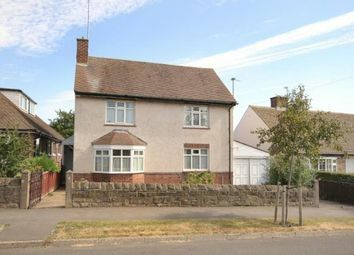 The attractive property has been externally looked after but requires internal refurbishment and subject to the necessary consents, warrants extension on what is a generous plot. 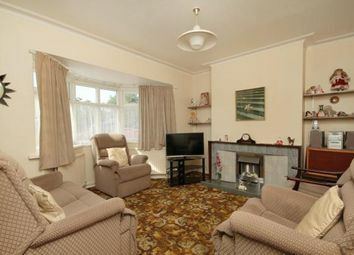 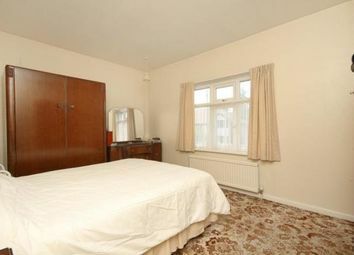 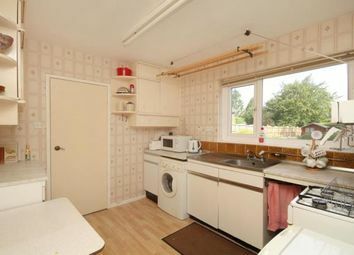 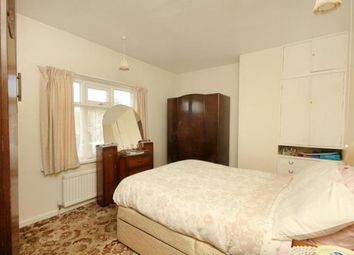 The house has gas heating double glazing and cavity wall insulation and the accommodation is as follows. 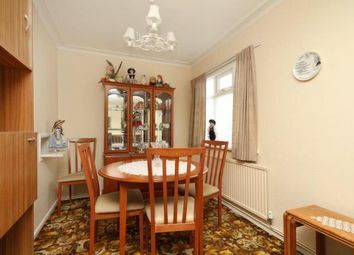 On the ground floor there is a side entrance porch, entrance hall, bay windowed lounge opening through to a dining area, kitchen with pantry and Utility porch. 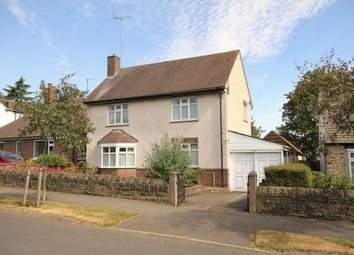 On the first floor three bedrooms, a bathroom and separate w.C. Outside a driveway provides access to the car port and garage and to the rear is a beautiful garden. 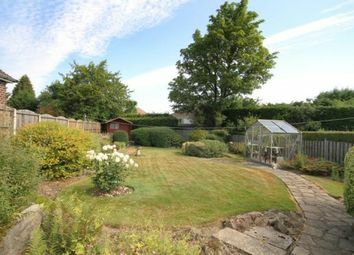 The house is located on a level road in this much sought after locations within a short walk of Dore village with all it's facilities.